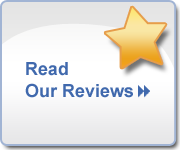 Your Mentor OH dentists want to make your appointments as convenient as possible. 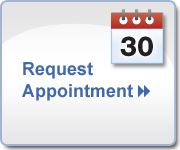 Click to schedule online for general or cosmetic dental appointments. Click below to print out your medical history that you can bring with you to your initial visit. We are pleased to offer convenient hours of operation.